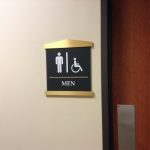 Face it, if it were not for signs, we would have a lot more embarrassing situations occurring in public restrooms than we currently experience as a culture. While we rarely stop to think about it, we are constantly being directed, warned, informed, and cajoled by the many signs that festoon our public and commercial buildings. Enter. Exit. Do Not Enter. Do Not Exit. Slippery when Wet. 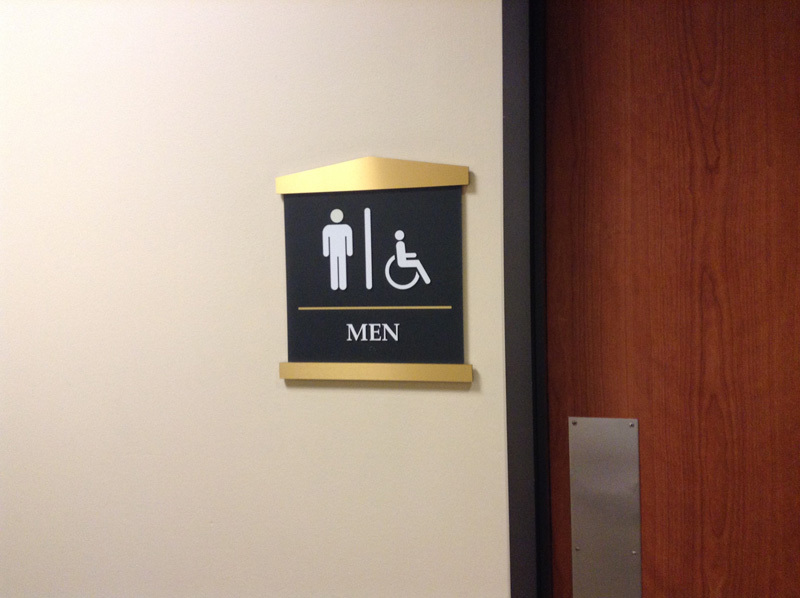 Men’s Room. Ladies Room. Fire Escape. You get the picture. 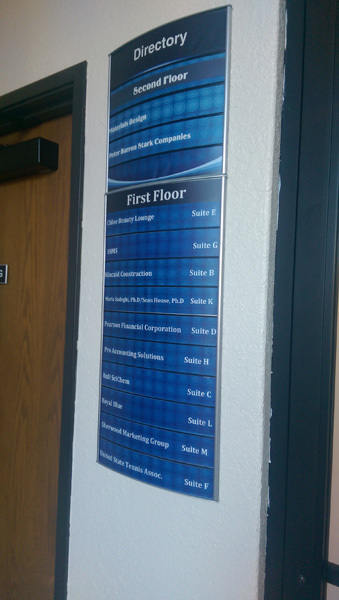 Here in San Diego, when property owners and facility managers need signage, they turn to the premier San Diego sign company, My Sign, for professional guidance and superior customer service in the selection, purchase, and installation of their signage. 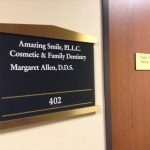 As a business owner, you have a litany of needs when it comes to signage. Some of that signage is simply decorative, others are devoted to marketing message, and yet still more are mandated by local, state, or federal laws and statutes. 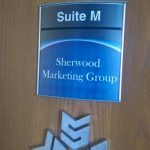 As such, you need a one-stop shop that will address all of your San Diego sign company requirements. 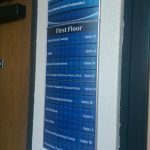 Here at My Sign, our expert staff is equally adept at designing signage for your latest marketing campaign, or assuring that your American with Disabilities Act (ADA) meet all applicable guidelines, you can rest easy that you are partnering up with knowledgeable professionals in the San Diego sign industry. 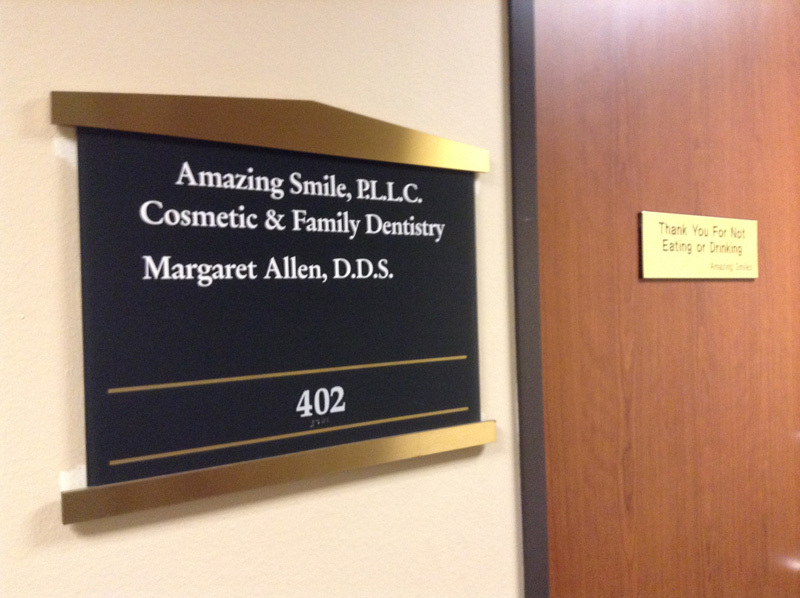 We have a sign for every occasion, so don’t hesitate to give us call to find out how we can get you “signed” up. If you are in the greater San Diego Metropolitan area, and need to make sense of the signage requirements of the Americans with Disabilities Act, give us a call and we can fill you in on all the details. 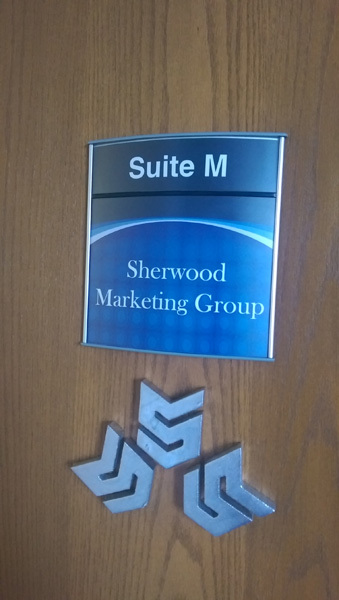 More importantly, we can deliver quality signage that is sure to exceed all of your expectations. Here at My Sign, we put customer satisfaction front and center in everything we do when it comes to satisfying our customers.